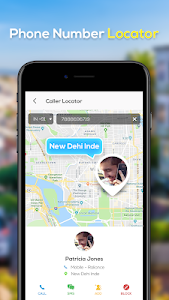 Mobile Number Locator helps you locate caller location and display it on the map. 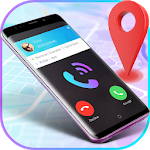 It is an excellent reverse phone lookup tool to search the phone number service provider, phone number types and phone number location without Internet connection. 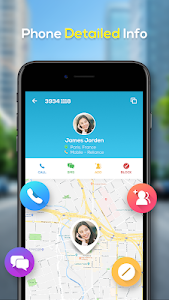 -> Mobile Number Locator: Search and locate mobile number location. Find it on the map. 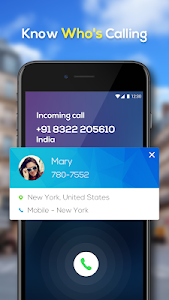 -> Caller ID: Show detail information of every incoming call, such as the phone number area, service provider, phone number type. 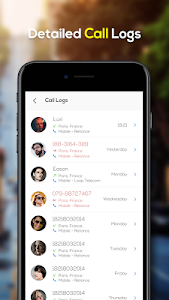 You can easily identify the unknown incoming calls. -> Area Code lookup (STD): You can search area code and STD code without Wi-Fi. 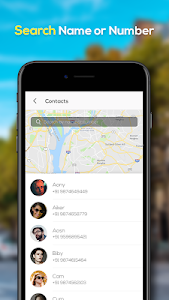 -> Call history and Contacts: Show detailed information of the call history and your contacts. 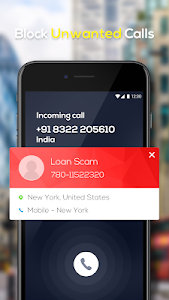 -> Call Blocker: Caller blocker allows you to block unwanted calls such as telemarketers, spam callers, fraud, etc. Locate ? caller number location ? and display it on the map.Detailed Caller ID info. ??? 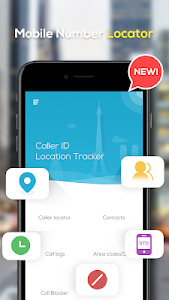 Similar to "Mobile Number Locator - Phone Caller Location"